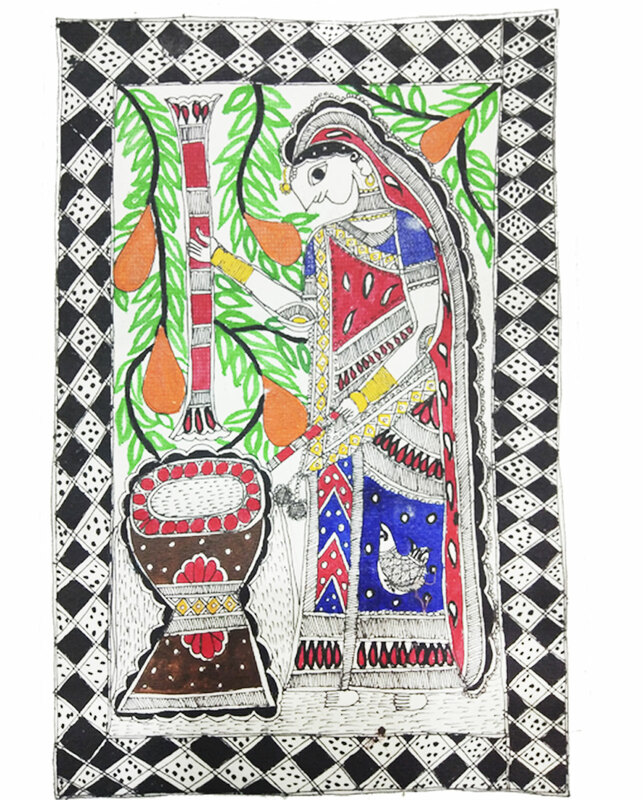 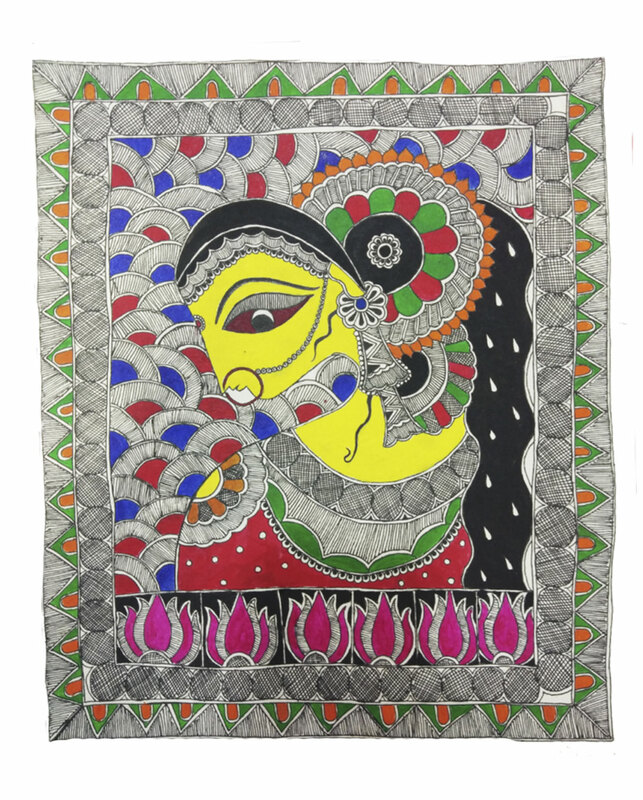 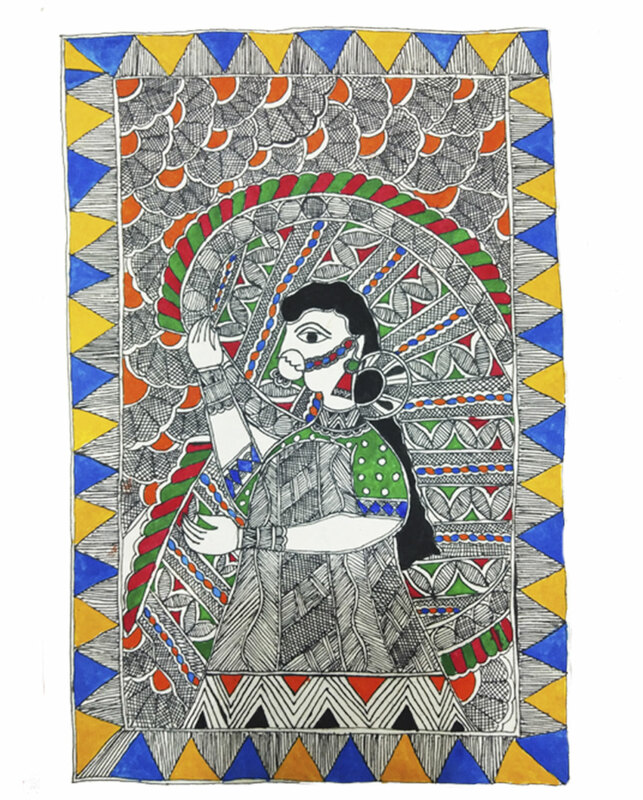 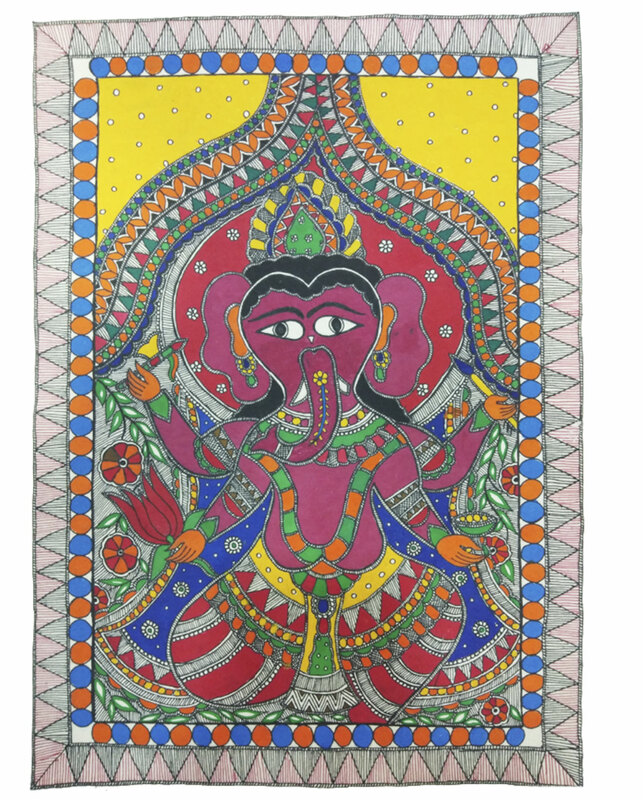 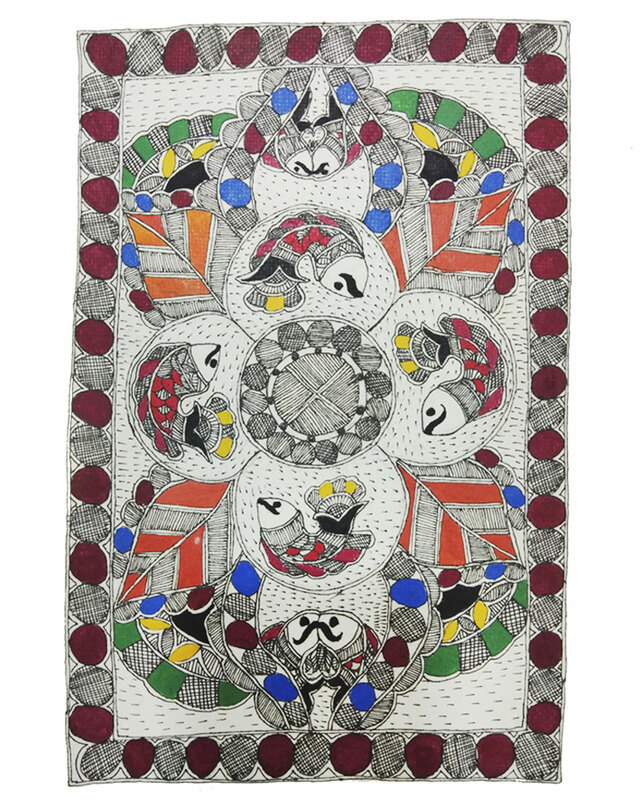 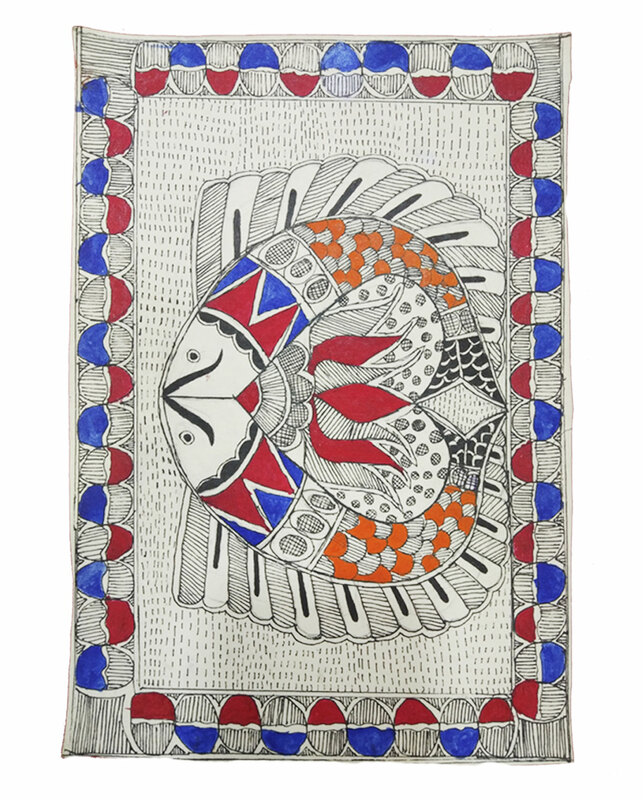 Mithila Kala Sansthan – Social Organization For Sharing Joy With Beautiful Painting! 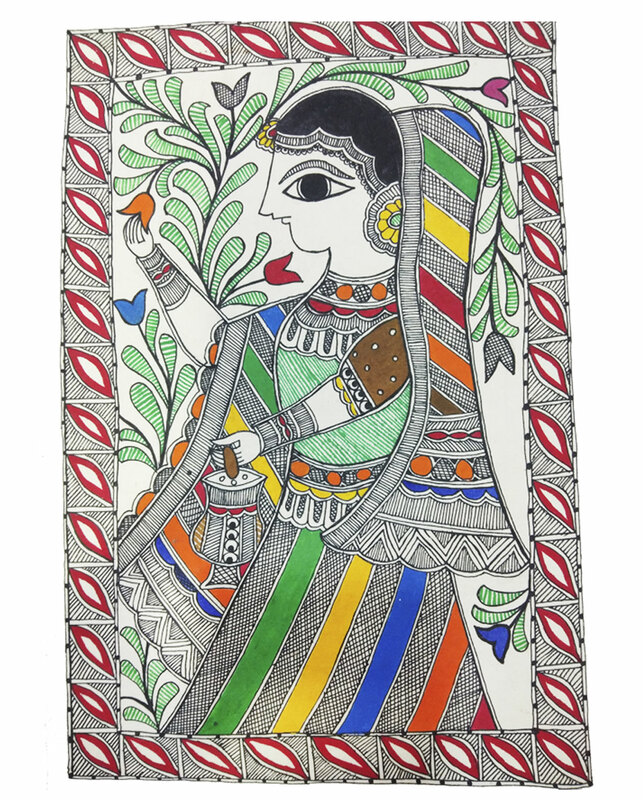 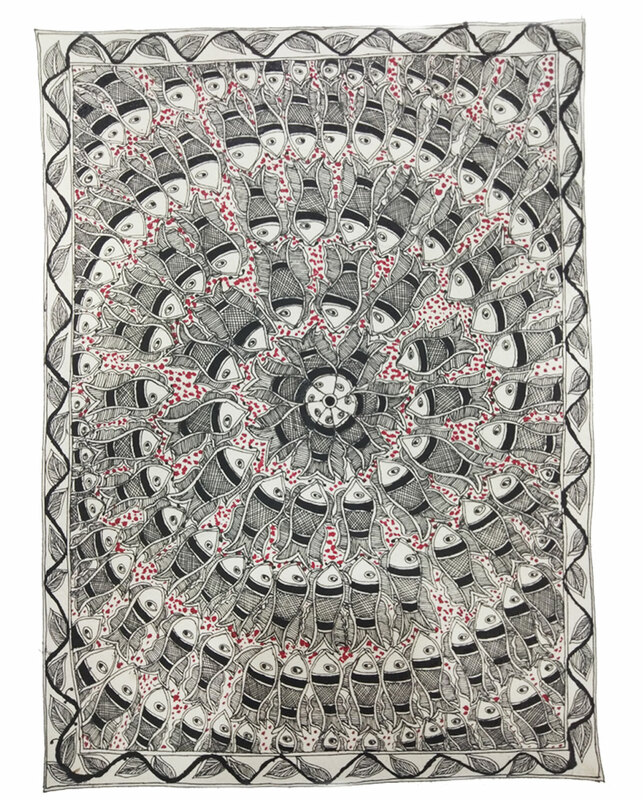 Mithila Painting's are available in these following formats. 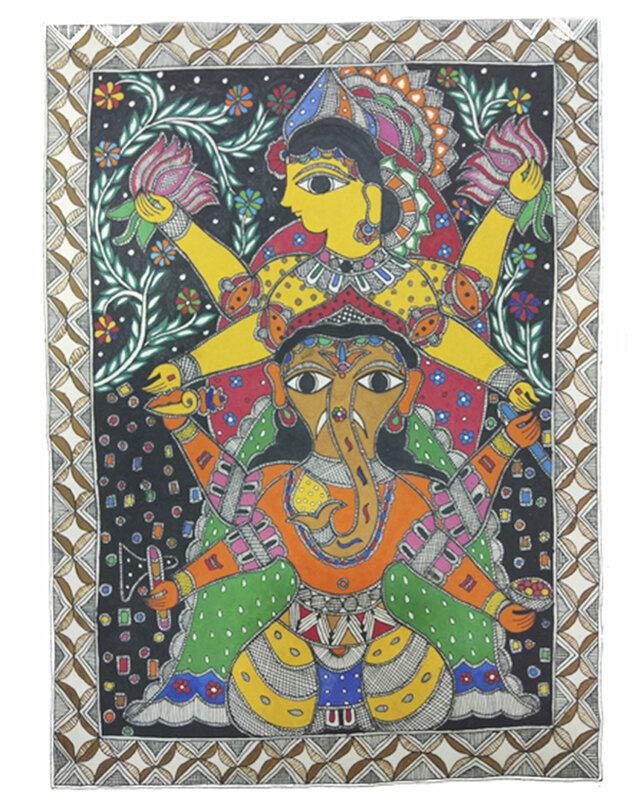 You can buy these paintings & give the important contribution to the village artists for their beautiful art.